At Bentley High Street we take attendance very seriously and strive for all children to come to school every day. Each week class attendances are read out in assembly and there are prizes for any class achieving 100% attendance. Each term, individual children are rewarded for good attendance. We understand that there will be times when your child is too ill to attend and we ask that you follow the advice below when this is the case. If your child achieves 100% from the beginning to the end of each term they will be entered into a raffle to win the prizes below. Family Ticket to Tropical Butterfly House, Wildlife and Falconry Centre, Sheffield. If your child gets 100% attendance for the term they will receive a certificate. Any child who achieved 100% attendance throughout a term will be entered into a Key Stage Raffle. If your child has to be absent from school it is very important that we receive a telephone call explaining the reason. 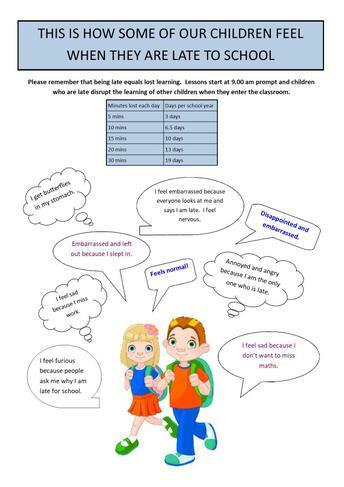 We operate a “first day” attendance policy where you will be contacted by the school on the first day of absence for an explanation where we have not received a telephone call. Please try to call before 9.30 on 01302 874536 if your child will not be attending school. Please note that any absence not reported to school by either word of mouth or written communication will be classified as an ‘Unauthorised Absence’ and reported as such at the end of the academic year. Repeated unexplained absence or lateness will be referred to the Education Welfare Officer.